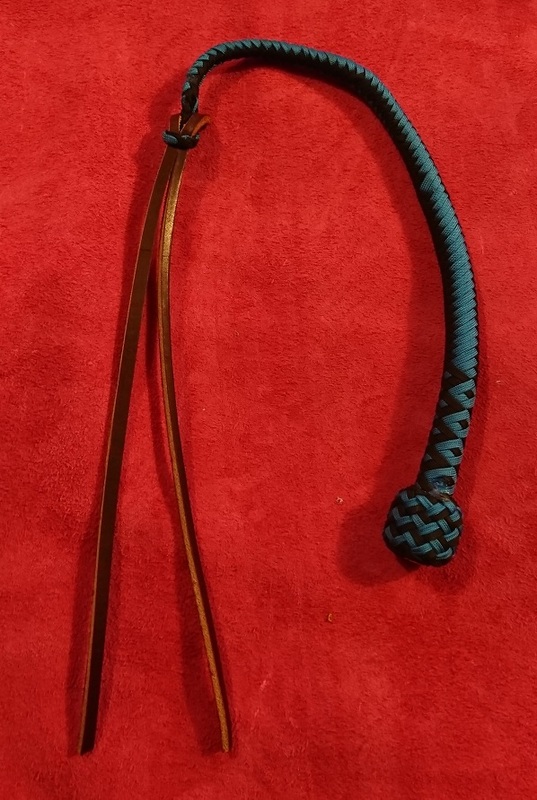 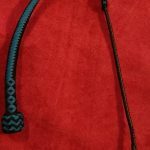 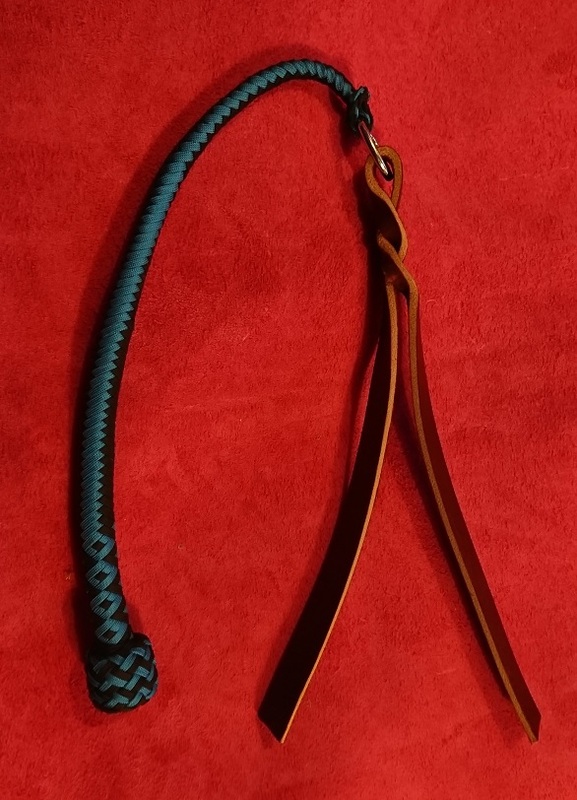 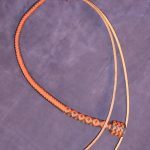 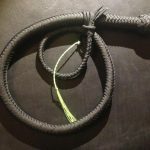 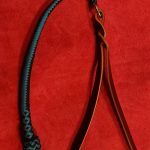 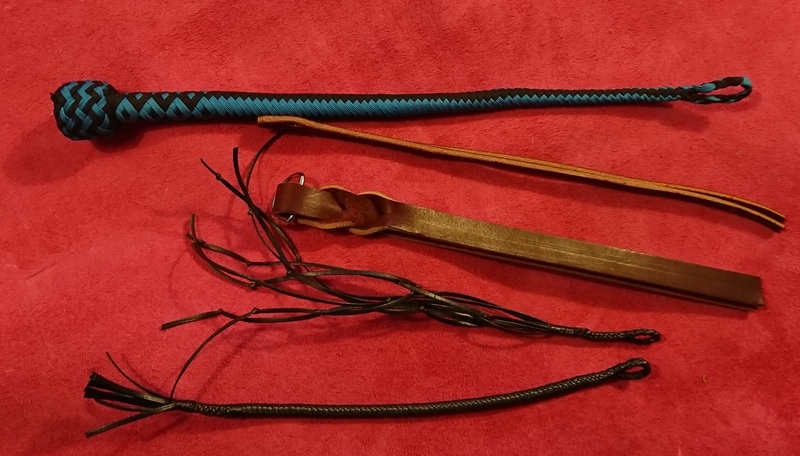 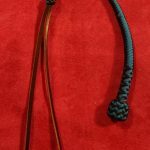 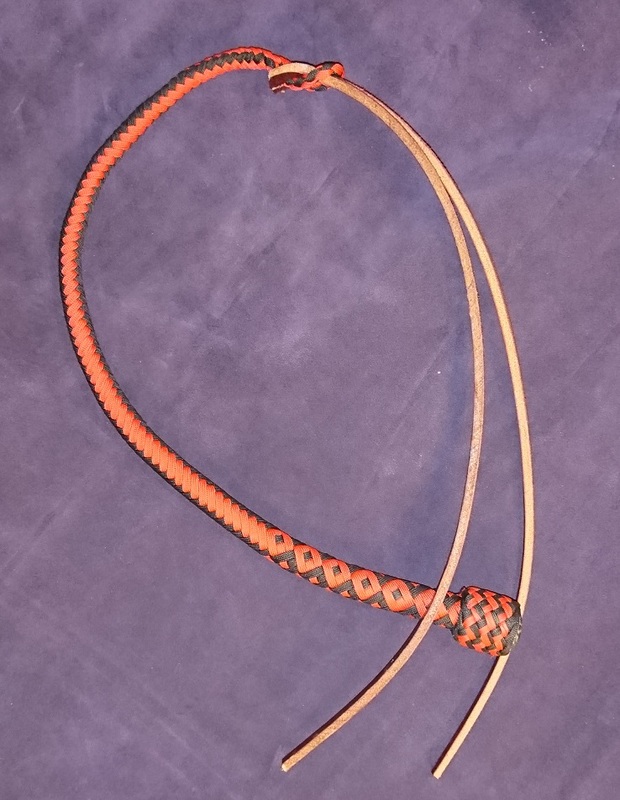 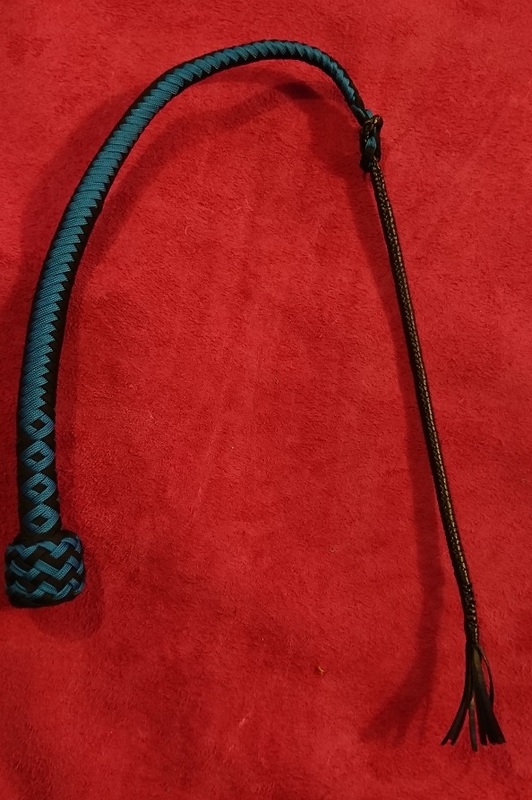 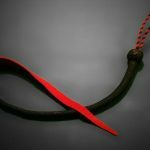 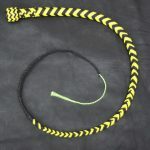 This Dog Quirt, is built around the base of a 12 plait mini snake whip, with an intergral loop end made to the same high standard as our range of whips. 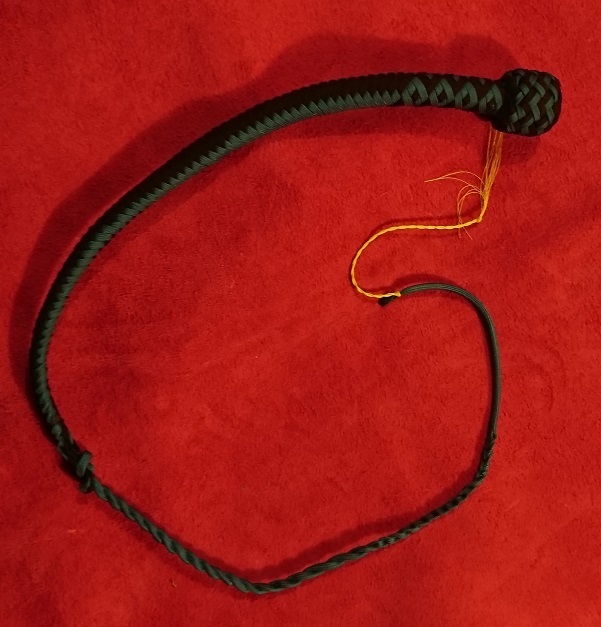 As standard we finish our quirts off with a concho and a turks head knot with pineapple interweave. 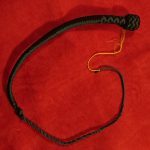 Be the first to review “Dog Quirt” Click here to cancel reply.